The big announcement from the tech-world this week came from Apple’s new headquarters in California. The technology giant announced details of the new iPhone 8, 8 Plus and a special 10th Anniversary iPhone, the aptly named iPhone X (ten). One of the biggest enhancements is the phone’s camera. It’s crazy to think we all have such powerful cameras in our pockets. But, are we all making the most of them when on holiday? 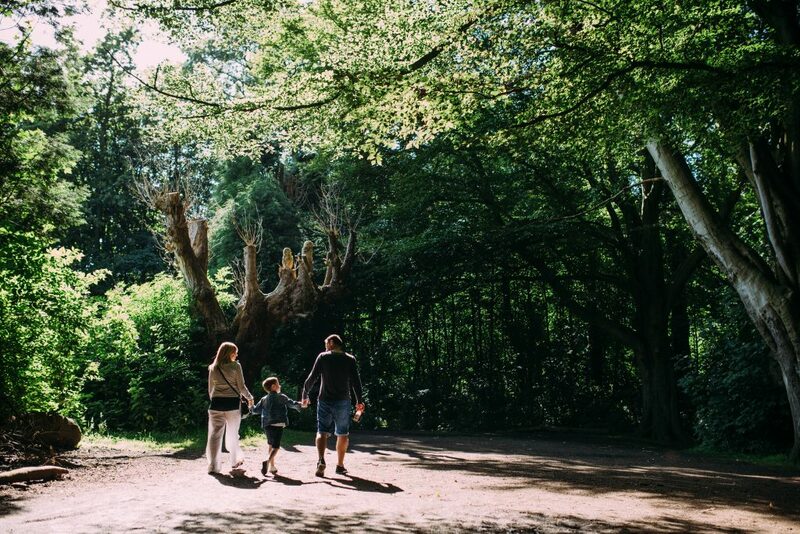 There’s so much to explore throughout our surrounding woodland. Take a walk through during ‘golden hour’ to capture some truly beautiful shots. What a picture-perfect location this is! 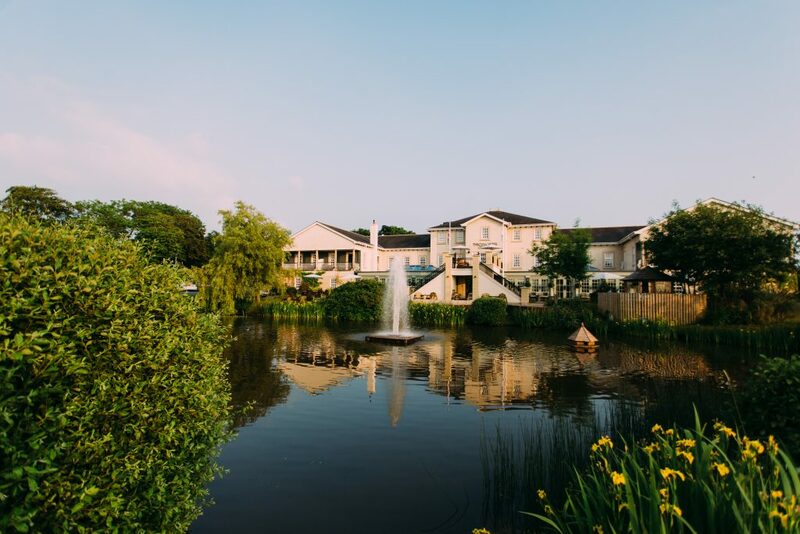 There is so much to capture here; lush greenery alongside the water’s edge, ducks paddling in the lake and the colourful backdrop of our premium Sapphire Cottages. At the top of the central driveway you can get magnificent views of our 4 star Spa Hotel. Perfect shots at any angle! Spot the bird house? Head up the steps onto the balcony to get views from across The Village too! 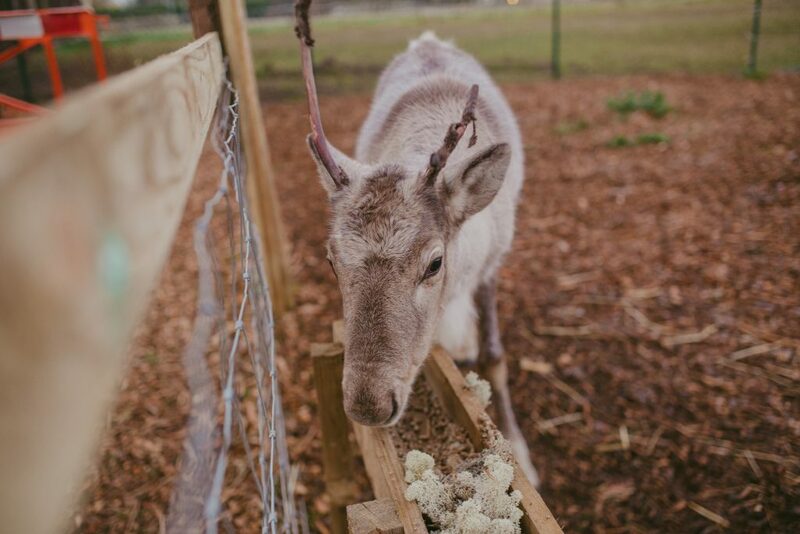 Animals are always fun to photograph so head over to Wild Discovery for a chance to capture Alpaca, Meerkats, Reindeer, stunning birds of prey and so much more. 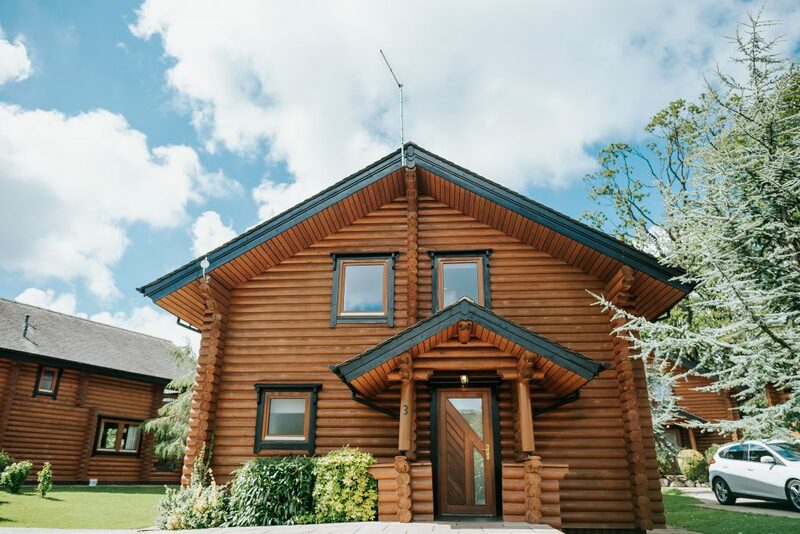 Make your friends at home jealous and use our beautiful Scandinavian Pine Lodges as the perfect Instagram backdrop. 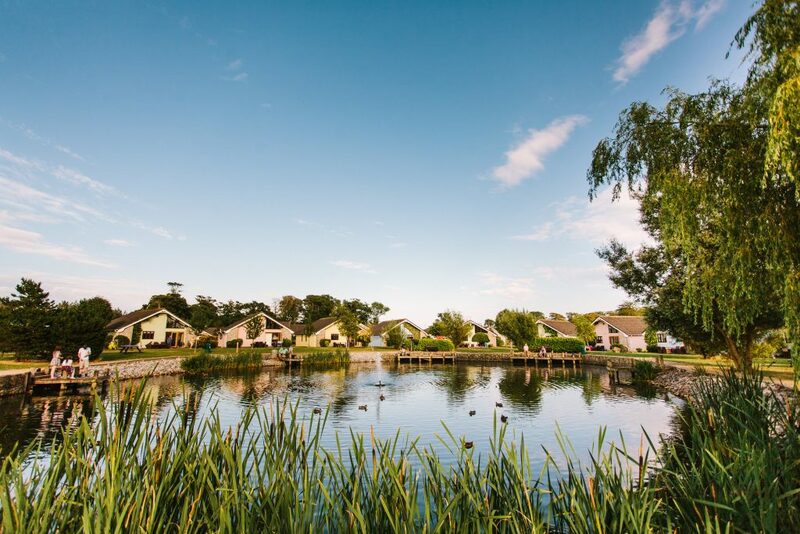 Overlooking the boating lake, these amazing properties really stand out among the surrounding greenery. There’s so many fantastic locations across Ribby Hall Village for beautiful landscape photography, family portraits and plenty of selfies! Make the most out of your phone’s camera during your next visit! What are your favourite spots? Share your favourite photos across our social media channels using #RibbyMoments. We can’t wait to see them!